This is Dolan's Newsday Sports Editor, Hank Winnicki. Imagine if he wrote this about Dolan's teams? No wonder coverage has dropped to nothing since 2008 under Ranger fans/summer interns behind a paywall. Staple is well aware of who pays his salary also, and when Dolan's say jump, he says, how high? 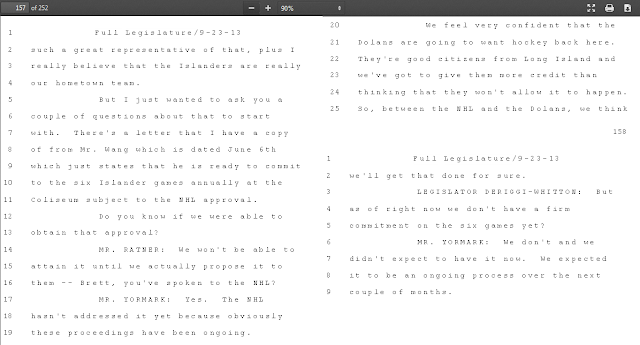 After the campaign against the 2011 referendum to drum up a no vote despite the late tepid endorsement when it was obvious it was not pass, Dolan bid for the Nassau Coliseum in 2013 to make it an Msg zone with Ranger preseason games & their AHL team. 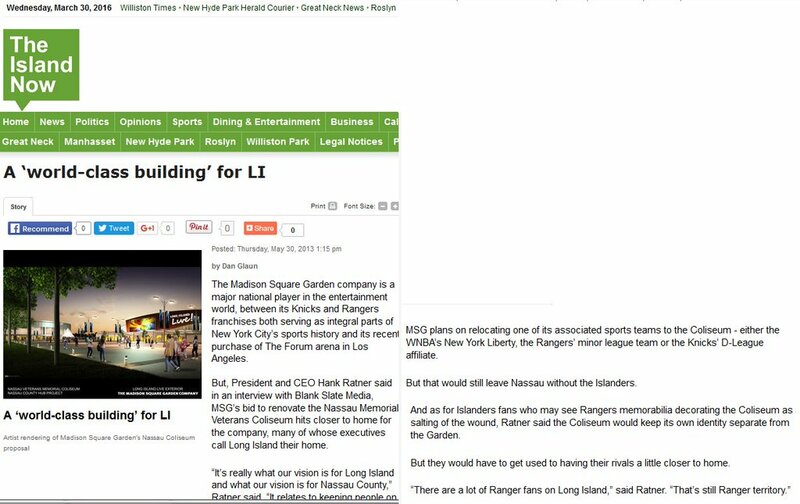 Islander memrobelia was an total afterthought, with Dolan's President, Hank Ratner, making clear Nassau County is still Ranger country. 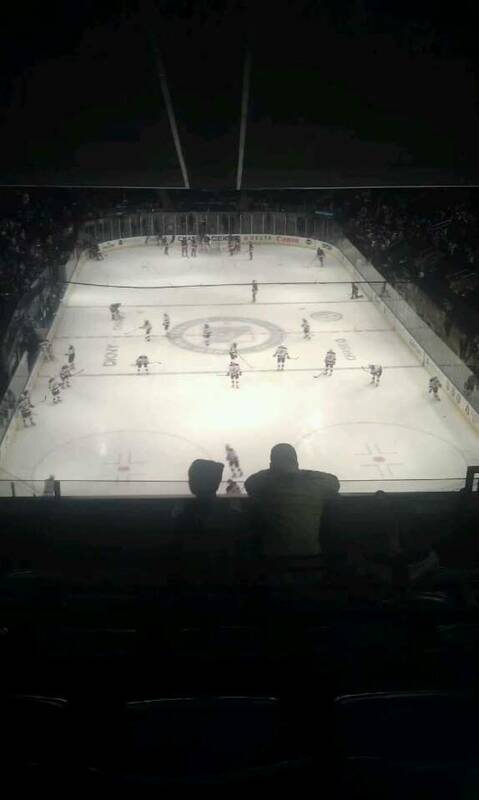 Is this James Dolan's vision in Belmont for the "Tenant", New York Islanders? 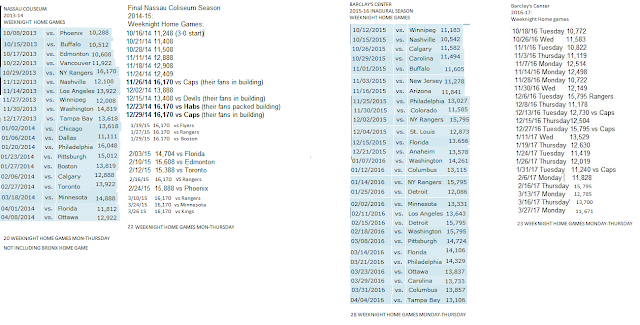 That Smg lease to run Coliseum is not looking so bad anymore from the Philadelphia Flyers from 1991-2015. Dolan's Newsday (Randi Marshall, Robert Brodsky, Jim Baumbach, want no part of the fact if Ledecky-Malkin wanted Coliseum regular season games, Dolan would have to approve them with the NHL. 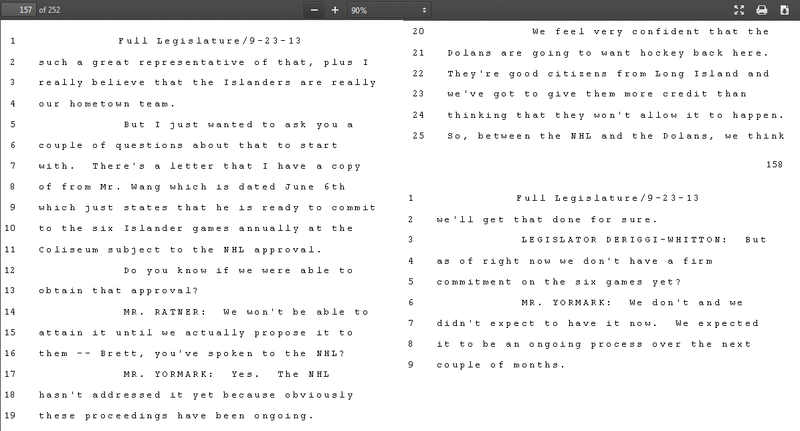 Dolan frequently was the bad loser, using his business writers, and his editorial board to create double-standards or flat out ignore their own bid, and taxpayer money received, while even the Islanders deals for Cantiague, Northwell were heavily scrutinized/criticized along with every move made in Coliseum renovation. Fun note-Staple, who I have never exchanged a single word with ever, knocked me on twitter during Rangers playoffs for posting this only on this blog. Kevin Maher, who humiliated himself over DiPietro in 2013 to create a narrative any knowledgeable fan would know was false, still has not learned a thing except to do what he's told and be dramatic. Ledecky last summer sounded like Tavares saying how many times they like Barclay's, and hope to stay for years to come. Now even Yormark says hockey's working they hope NYI stay, and we see the exact opposite framing this video? 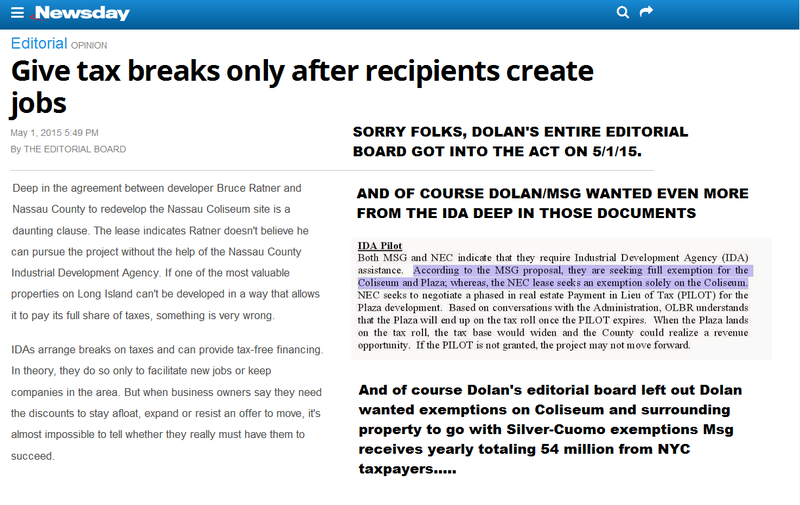 News12 is also owned and controlled by Dolan family. Dolan's group won the RFP in Seattle this week. The last thing the New York Islanders owners who paid 480 million dollars for a NYC team need is to go back to the suburbs, lose millions of potential customers in NYC to be a tenant of anything with James Dolan (who needs a tax exemption close to 50 million a year from Albany's Andrew Cuomo) is involved with. 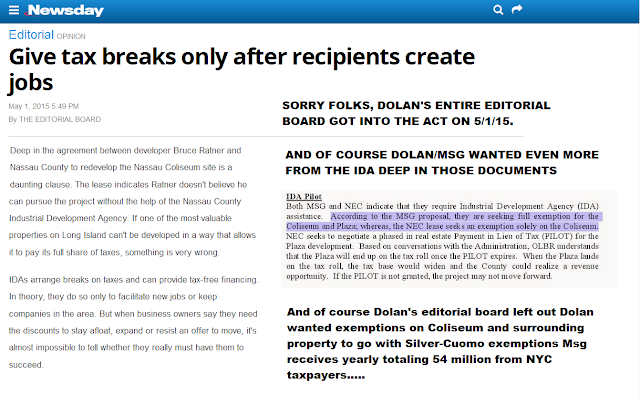 And when Dolan sets a narrative, their paid media do what their told, and sell it hard or they lose their jobs. Brodsky, Marshall, Baumbach, Winnicki need their paychecks. 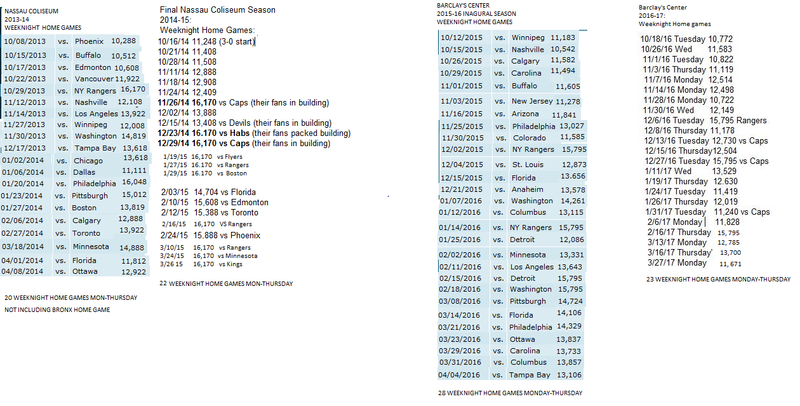 Even with the never ending campaign to drive NYI out of Barclay's attendance at Barclay's was on par or better, than many Coliseum seasons without Saturday games. 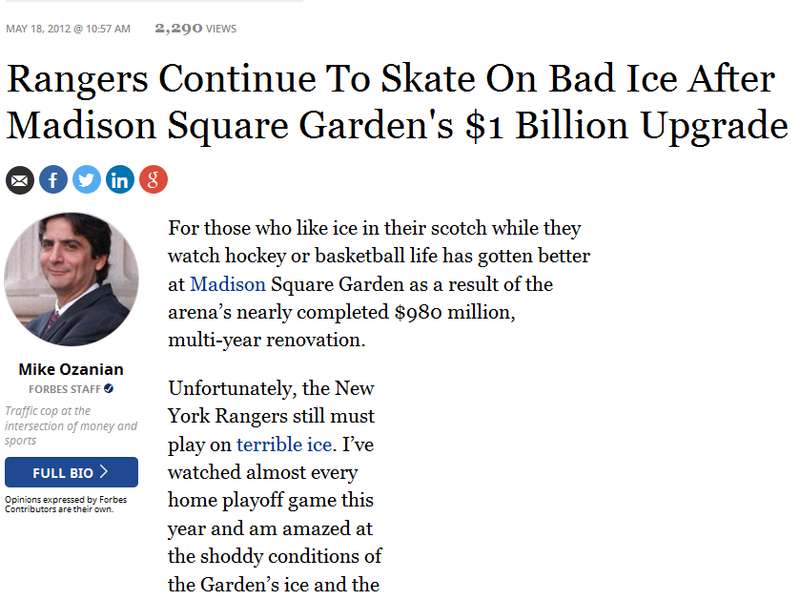 We all know Dolan will have his NHL employed Ranger fans like John Dellapina-Frank Brown create NHL.come narratives to also force them out of NYC. Brian Compton will do what he's told with so many unemployed writers. And we all know they have tons of sources in Canada as Hamonic's summer trade request leaked within hours of this event. 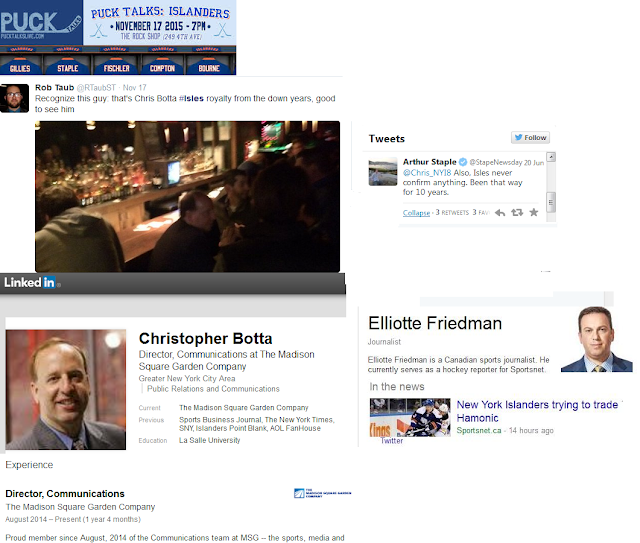 Botta hid being hired by Dolan, and was let go within two years, but funny how Hamonic's August trade request was made public within hours of this event in 2015? LET'S HIT BACK AGAINST THE NARRATIVE'S WITH FACTS. Narrative #1: Barclay's is only built for basketball. 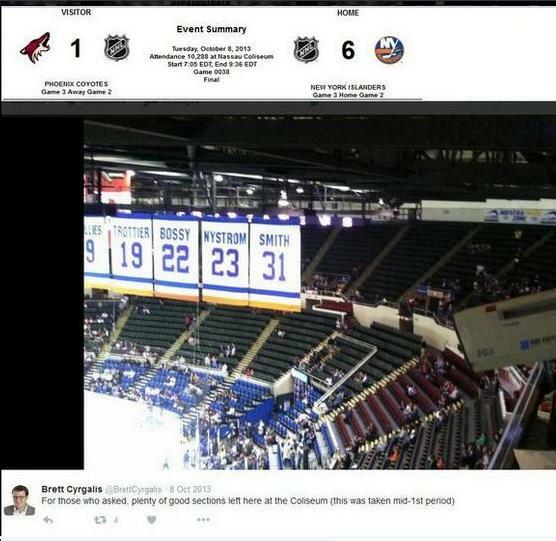 To write otherwise would be a lie, but all obstructed seat arena's don't receive the same criticism. 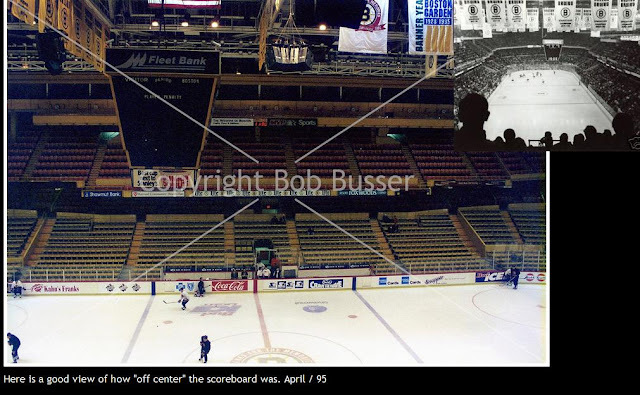 This 190 x 83 arena with an obstructed upper deck was never criticized to the point Barclay's is. If Barclay's was allotted this dimension, their seats would be UN-obstructed. 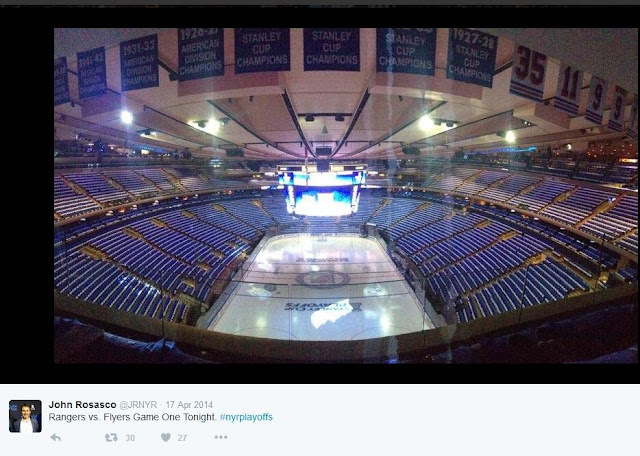 Dolan's arena has the same obstructed seats at one end of the ice, but ignored by his media. Looks like Barclay's to me up there? One of countless images. Insert you can watch game on smart phone joke. 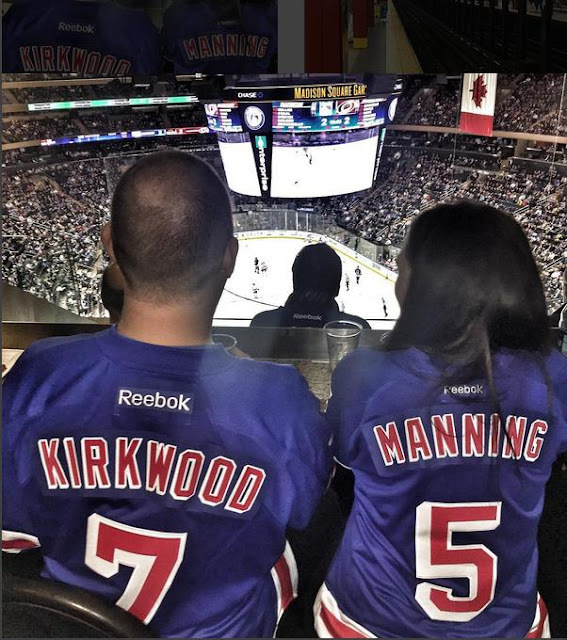 The real worst seats in North American's Sports. 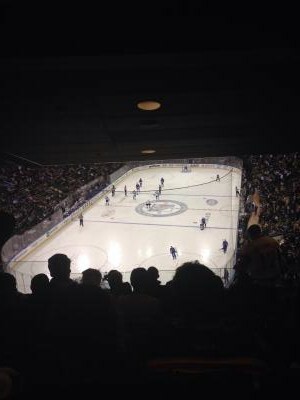 Narrative #2: The Barclay's has NHL's worst ice. No wonder Burnside lost his job after this well-hidden article. Just google Madison Square Garden, bad ice, and read the flood of articles. 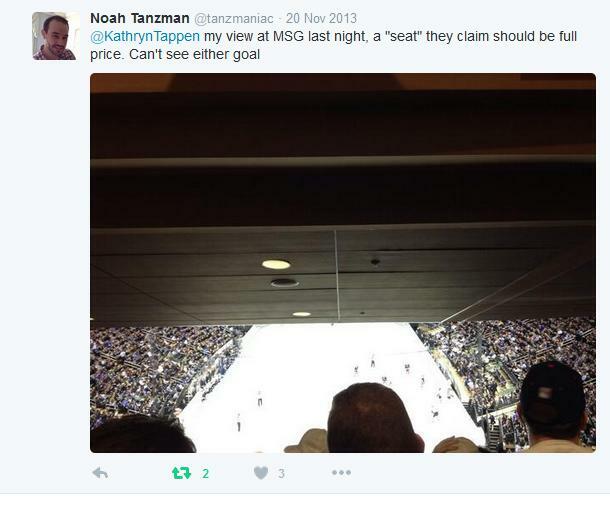 Dolan's salesman/cheerleader at Forbes, Mike Ozanian, who ignores their tax exemption made clear he was not happy with the ice to the point the announcers were "fearful" to bring it up as his favorite team was losing to the Devils in 2012. 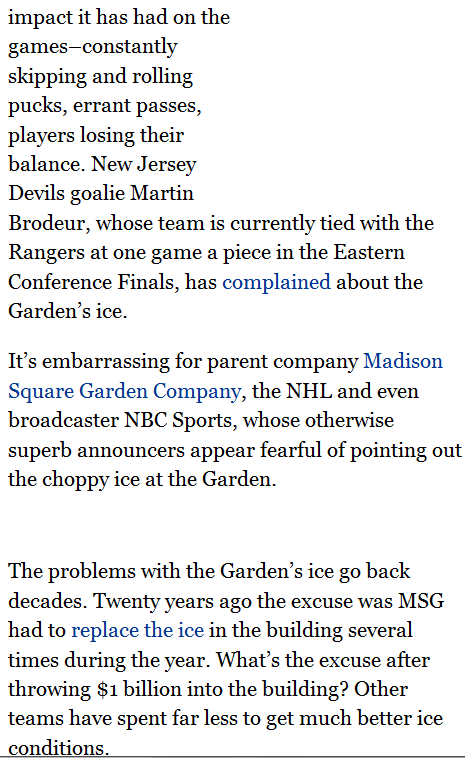 Msg/Chase Garden's legendary bad ice for generations is ignored by media, but Barclay's has been a constant target despite no opposing players complaining? The Islanders fan base is only from Long Island. That's not what Charles Wang said on WFAN two days before the referendum vote when he shockingly disclosed 40 percent of his season tickets came from NYC. This at a time he was running to every television station in NYC to get Nassau County fans to vote yes? Feel free to listen to where Charles Wang's ticket base comes from in 2011 (before vote) and in 2012. We all know there are plenty of Islander fans at our other home arena, and the articles were posted here often, imagine what winning a cup does for this franchise in NYC with a Manhattan parade? 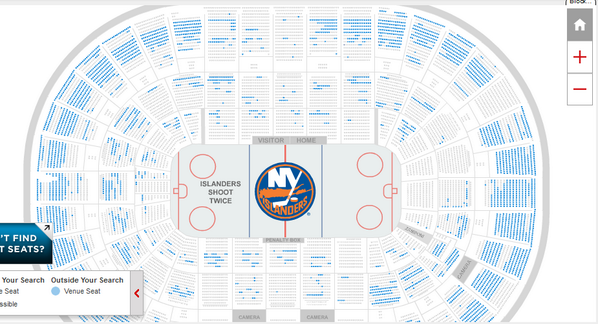 Seems weeknight attendance is same or better at Barclay's which is shocking considering the almost daily campaign to drive fans away from Barclay's vs many past awful Coliseum seasons. Imagine how they would have drawn with positive attendance coverage which did spring up briefly in 2015-16. For years I made clear fans had to support team in Nassau, since 1989, they refused with only one 21 game sellout season in 2001-02, playoffs or no playoffs. Welcome to James Dolan's Belmont Arena, game 2 for "tenant" New York Islanders.